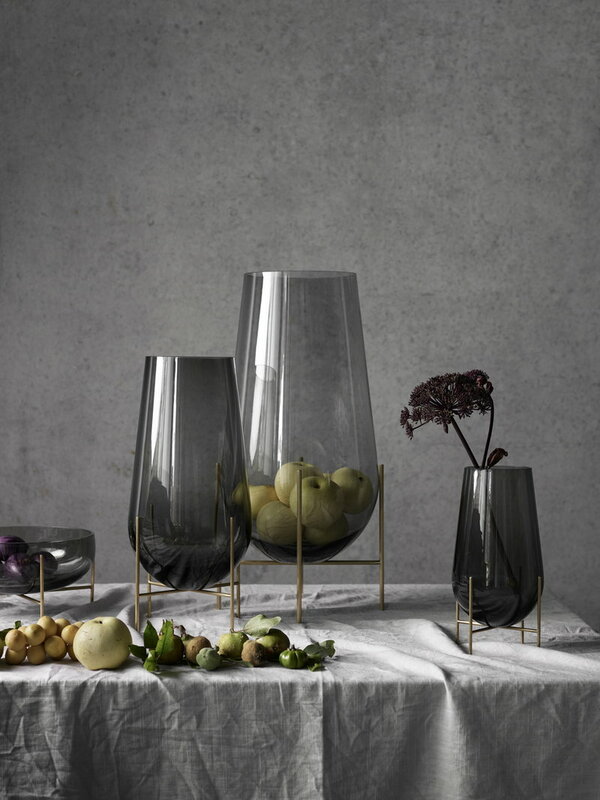 The Échasse vase from Menu is Theresa Rand’s contemporary take on traditional, elegant glass vases. 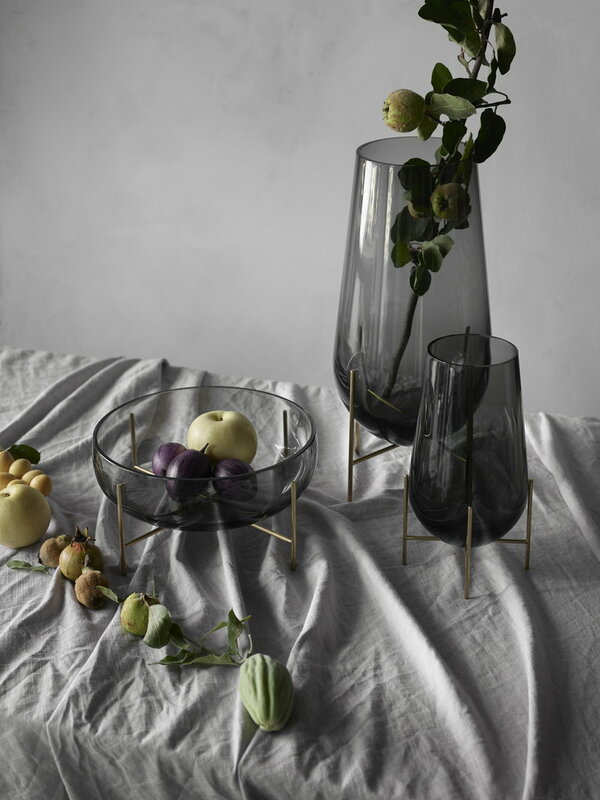 Rand aims at creating objects that are both poetic and functional. 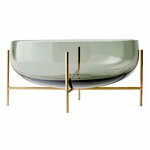 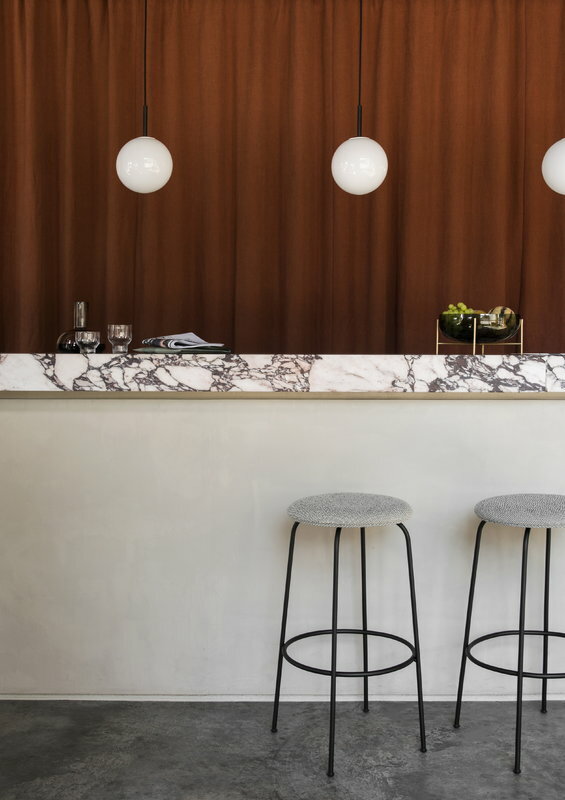 Échasse's drop-shaped design was inspired by test tubes used in laboratories, and the French name meaning "stilts" refers to the slender brass base that elevates the glass vessel off the table top. 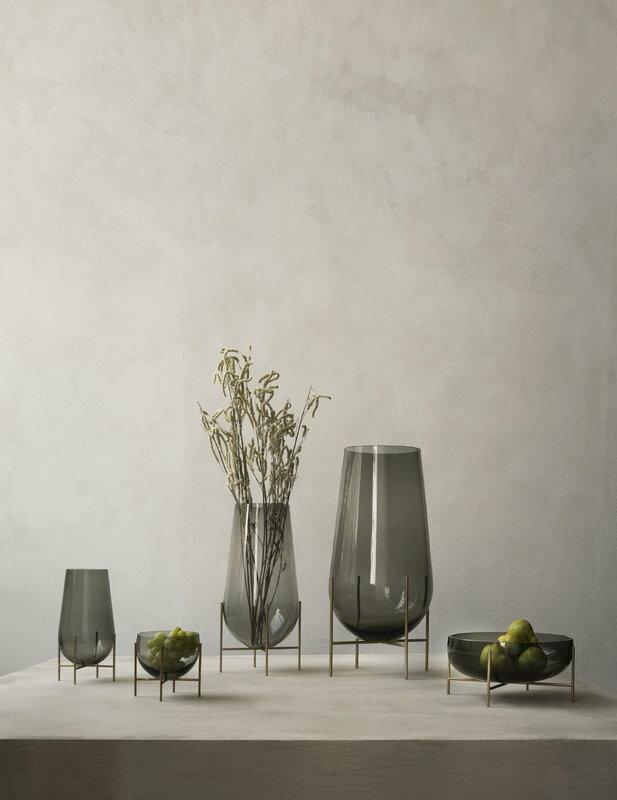 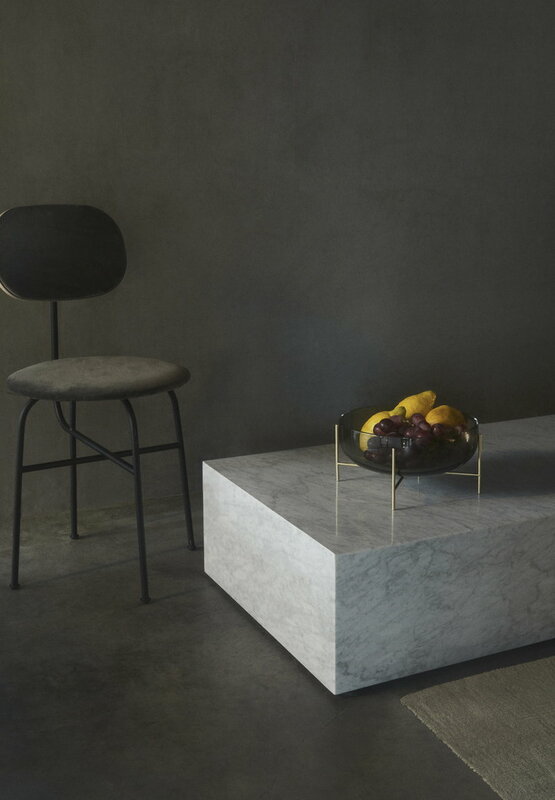 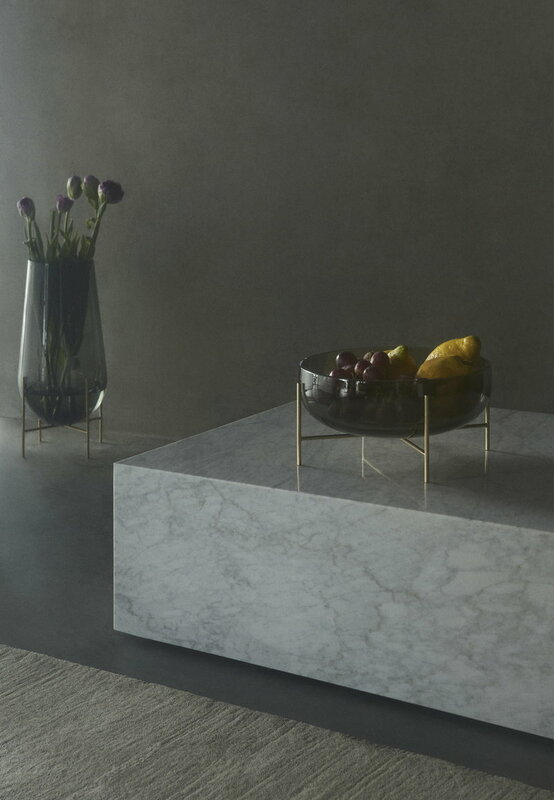 Thanks to the flat bottom, Échasse vases and bowls can also be used without the brass base.